Over the past couple weeks I have been getting so many questions on how I am maintaining my weight. In this episode I share my journey and tips I have learned along the way to help me stay as healthy as I can be. 90: A New ”Girl, Stop Apologizing” Chapter: Leadership! 88: What Do You Need to Start Your Business Today? 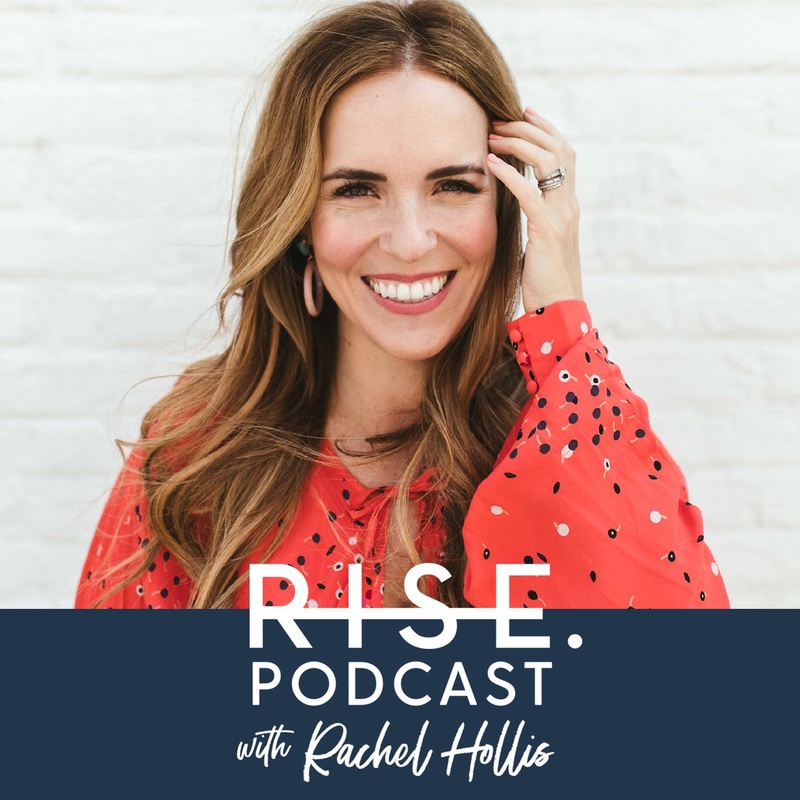 86: A New Chapter From "Girl, Stop Apologizing"
On a very special BONUS Rise Podcast, I’m giving you guys a sneak peek of the documentary we made at the Los Angeles RISE Weekend. It’s one of the most personal moments in the film, as I talk about how I wanted the weekend to end, and what I went through to make it happen. If you want to see the whole film, and the grand finale that we discuss here, Made For More will be streaming on Amazon for Prime members, and available for purchase for non-members tomorrow! Just search Made For More on Amazon! 74: How To Set Yourself Up For Success: A Sneak Peek of Our Documentary "Made for More"